Jan’s story collection, Flight Path & Other Stories, published by Evening Street Press, October 2015, is now available for purchase from the publisher, Evening Street Press. And available on Amazon, and soon via Barnes and Noble, and on GooglePlay as print and e-book. Jan Bowman is winner of the Roanoke Review Fiction Award. Her stories have been nominated for Pushcart Prizes, Best American Short Stories, a Pen/O’Henry award. Her fiction has appeared in Evening Street Review, Uncertain Promise: An Anthology of Short Fiction and Creative Nonfiction, Roanoke Review, The Broadkill Review, Third Wednesday, Minimus, Buffalo Spree (97), Folio, The Potomac Review, Musings, and others. 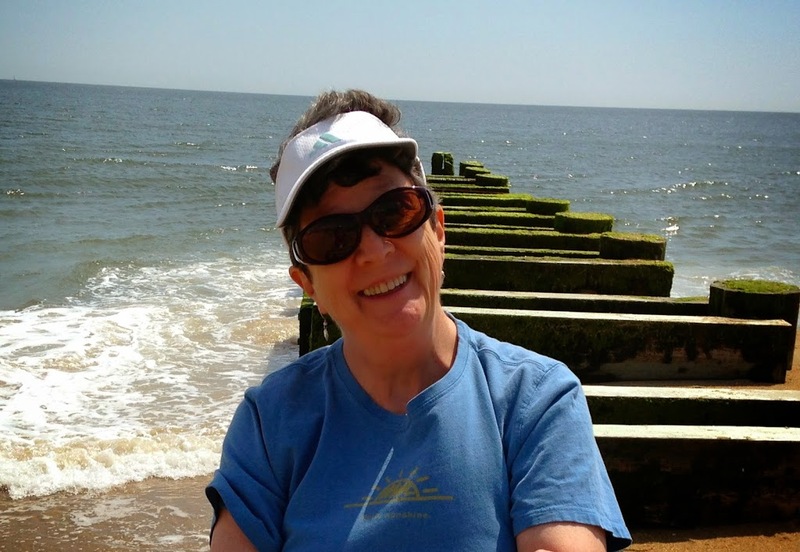 Jan’s stories have been finalists or short- listed for the Gival Press Story Award, Broad River Review RASH Award for Fiction, The Phoebe Fiction Contest and So-to-Speak fiction contest. Glimmer Train named a story as Honorable Mention for Short Story Awards for New Writers. She is working on a new story collection, working title, Life Boat Drills for Women. She has nonfiction publications in Atticus Review, Trajectory, and Pen-in-Hand. She writes a regular blog on her website on the writing life and interviews writers and publishers. – Photo by Elaine Raksis – August 2015. 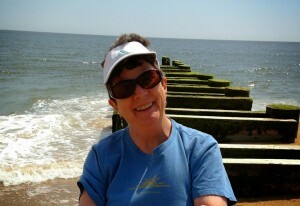 Jan Bowman is seen here at the Outer Banks (Corolla, NC) and sometimes she can be found reading and writing at Rehoboth Beach, Delaware. Both are favorite places to kick back, relax and write. She likes looking out at the ocean as she reflects and journals about writing projects. Some of you may know Jan from various writing workshops at the University of Iowa or Tinker Mountain or the Gettysburg Review Writing Conference, or perhaps from writing classes at the Writers Center in Bethesda, MD. 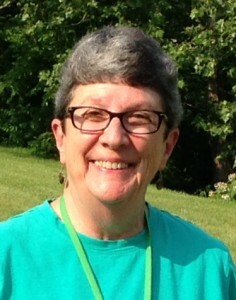 Others of you may know Jan as Dr. B. for her work on educational policy issues for the Montgomery County Public Schools or for the Department of Education, or perhaps from her work teaching AP English Literature, Advanced Journalism, and Creative Writing at Walt Whitman High School in Bethesda, MD. She was adviser for the award-winning newspaper, The Black & White for a number of years. 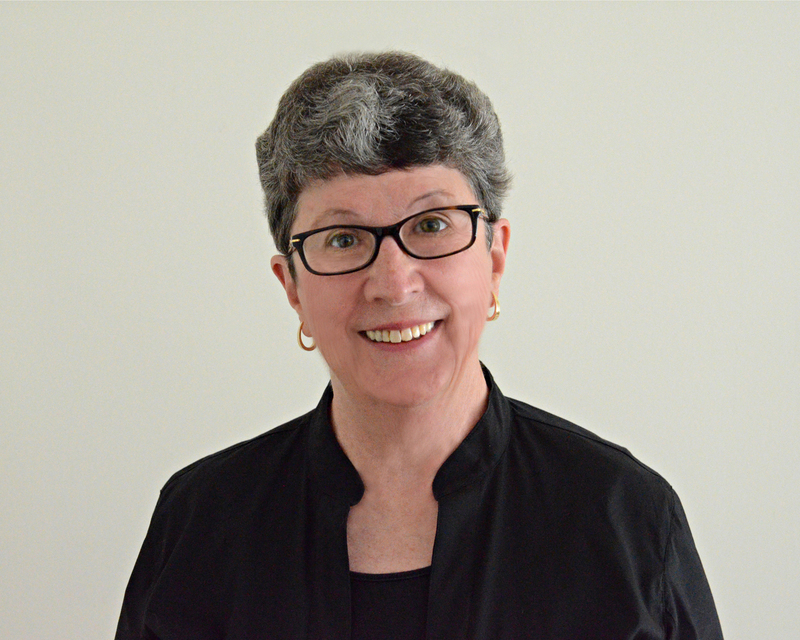 Jan devotes her writing efforts to developing a number of fiction ideas; she spends her week day afternoons working on her passion, writing fiction (short stories), as well as nonfiction essays and conducting interviews and writing reflections on her website. She teaches a two-hour Tuesday morning journal & memoir class to adults at Historic Oakland Manor. Most recently, Jan was at Tinker Mountain Writers Conference at Hollins University in Roanoke, VA at Sarah Bowlin’s workshop on Character Development (Fiction) June 2015. And the Bay-to-Ocean Conference in March 2016.